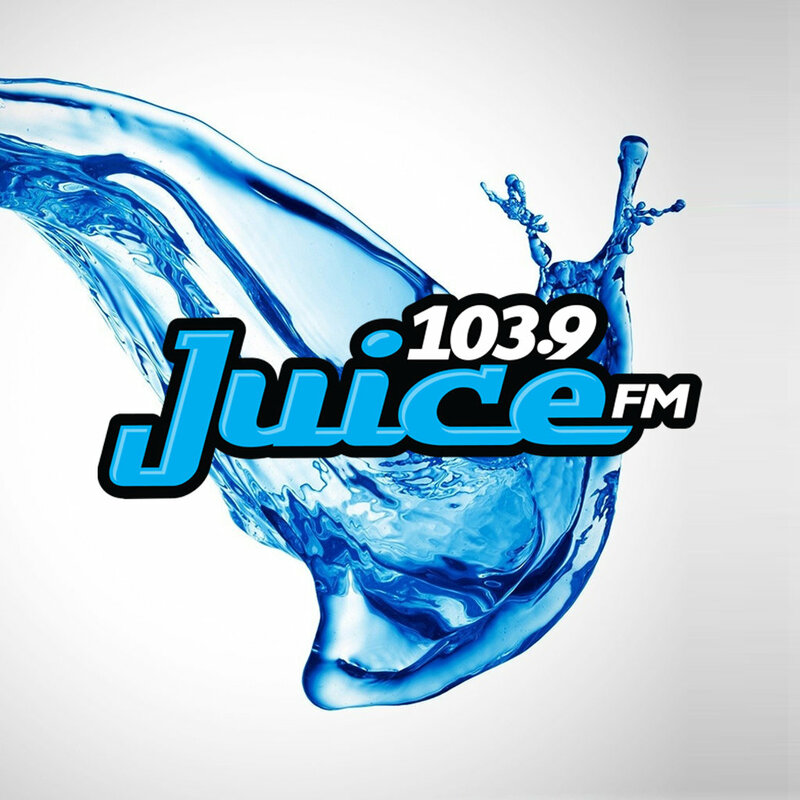 CJUI-FM also recognized on-air by its branding name “103.9 Juice FM,” is among the most listened radio stations of Canada broadcasting in Kelowna, British Columbia. Vista Broadcast Group applied CRTC for a new channel in Kelowna at 96.1 MHz, but the frequency was assigned to Sun Country Cablevision. Then Vista Broadcast Group again asked for the frequency 103.9 which was approved, and the Juice got on-air for the first time on September 29, 2008. 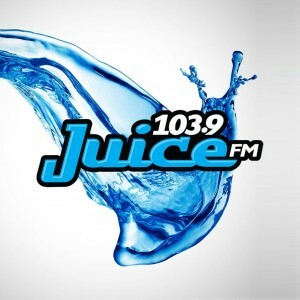 The Slogan of the 103.9 Juice FM Kelowna, BC is “Kelowna’s Biggest Variety” and it plays a variety of music including the Adult Hits at 103.9 MHz FM frequency. Originally the branding of the channel was 103.9 The Juice that was changed to the current one On February 14, 2014. On the same date, the slogan from Kelowna’s greatest hits to the current was also altered. Wait for a few moments as the online stream will be loaded in few seconds. Citizens in Kelowna, British Columbia, can receive the channel on the radios by adjusting the dial to 103.9 MHz frequency. The fans from other region or country can also listen live 103.9 Juice FM online streaming from the official site of CJUI-FM. See the events of the community from the official site and download the application to enjoy on your smartphones. One can help the channel by taking part in Toss Your Boss with Juice FM to help the Pathways Abilities Society. For further information, one can visit the website. Jerhett, Lou and Kayla are the hosts of the 103.9 Juice Kelowna, BC. From the website, the visitors can also log in or sign up to the My Kelowna Rewards to win instant cash prizes, cash and other opportunities. Check out Now playing, recently played and the playlist. Fans can also socialize with the CJUI via Twitter and Facebook.